Lodging in Grand Canyon provides 8 convenient lodges to enjoy right within the park, while in nearby communities you’ll also find a wide choice in accommodations with many amenities. What lodging options are available within Grand Canyon National Park? Bright Angel Lodge is a rustic Historic Landmark, a popular place to stay right in the middle of all the exciting South Rim activity, and one of the best spots for lodging in Grand Canyon National Park. It’s situated only a few feet from the canyon’s glorious rim. El Tovar Hotel has had the distinction of having Albert Einstein and Theodore Roosevelt stay here. Lots of elegant charm right within the beauty of Grand Canyon! 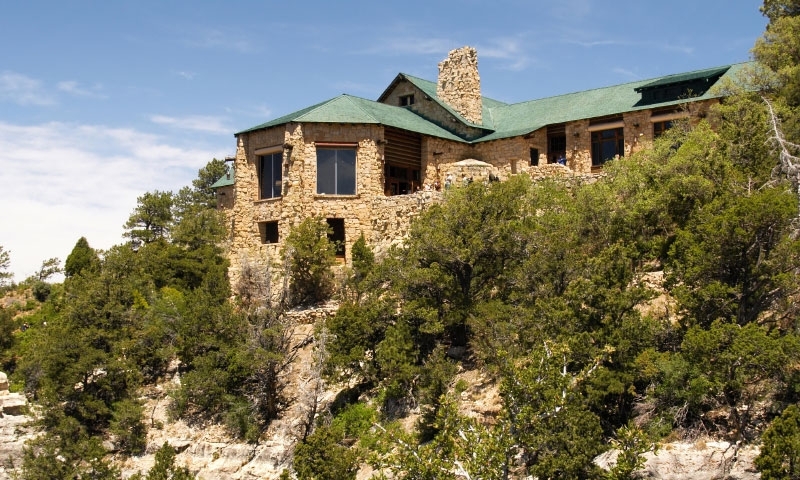 These contemporary accommodations are on the rim of Grand Canyon and many have partial views of the canyon. For this lodge, you check in at the El Tovar Hotel. Guest rooms and western log cabins invite you to stay along the North Rim and enjoy the beauty of the canyon right outside your door. You can get mule rides from here and ride the steep trails. Reservations: Call within the U.S. (888) 297-2757 and outside the U.S. (303) 297-2757 or Book Online. Maswik Lodge is surrounded by a lovely pine forest, and it’s only a five-minute walk from the Rim. Rooms and cabins have all the amenities you’d need, such as telephone, television and full bath. Location: Only a quarter of a mile from Grand Canyon South Rim off Highway 64 (generally opposite the Bright Angel Lodge). 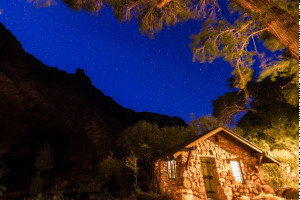 At the Phantom Ranch you’ll discover rustic cabins, with bunks, and dormitories. This is a fabulous place to stay at the bottom of the canyon and a perfect layover as you hike to Bright Angel Point or along the Kaibab Trails. Thunderbird offers contemporary lodging with partial canyon views in some rooms. 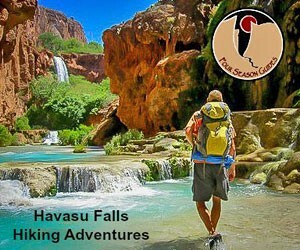 You are in close proximity to many Grand Canyon attractions and sights here, too! Set in a wooded area of Juniper and Pinyon, Yavapai Lodge is Grand Canyon’s largest lodge. It has modern rooms and is a great place for the whole family to stay while on vacation.